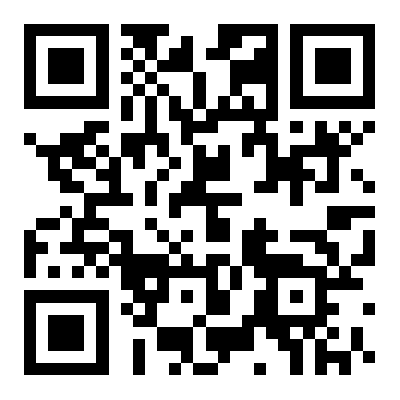 Here are Frequently Asked Questions about V2.13 FW V6.070 KTAG Master Version posted by users in the forum. Hope these can help you solve problems. Q1: Dose K-tag work with truck? Q2: What difference between K-tag and KESS V2? A2: I don’t see the point of the question, maybe you can post a more pertinent question. 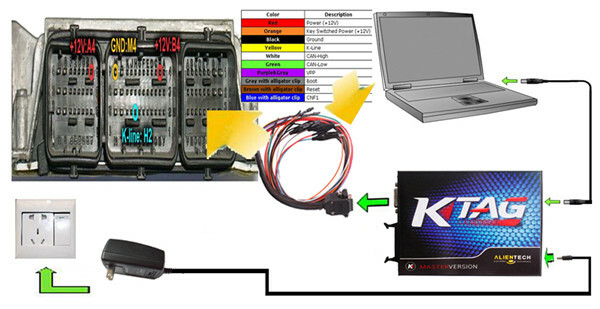 KESS is for OBD and tricore, K-tag is for BDM it’s as simple as that, you will need both. 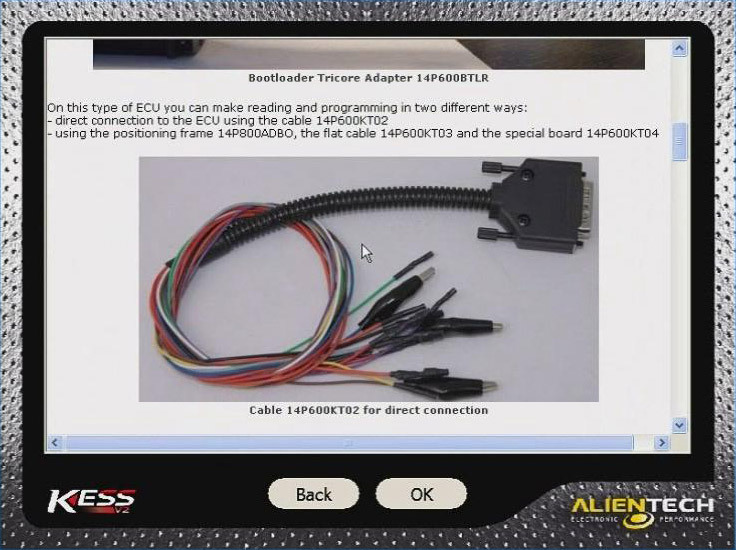 Q3: Hi guys, I’m just looking to buy another interface and was wondering if the Galleto is any good compared to the Alientech interface? I already have KESS. 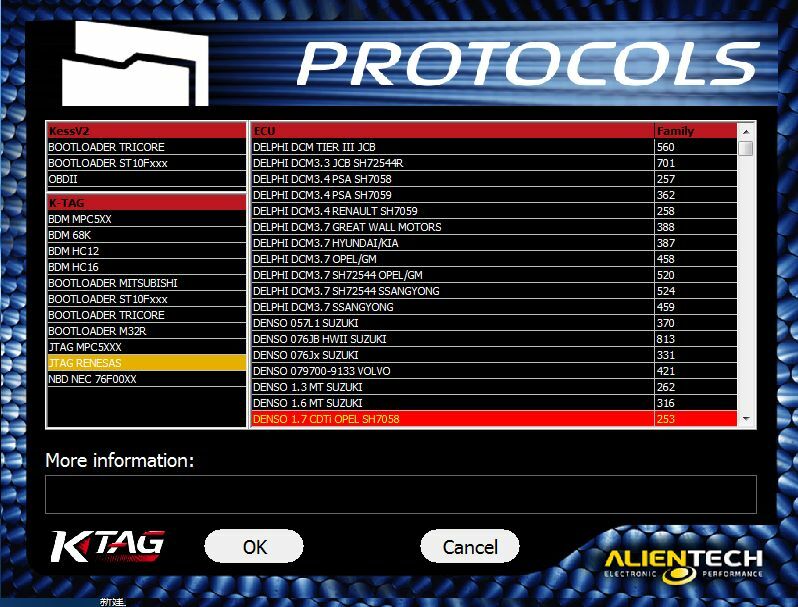 A3: My feeling is that K-tag has the best support and manuals and a large list of supported cars. 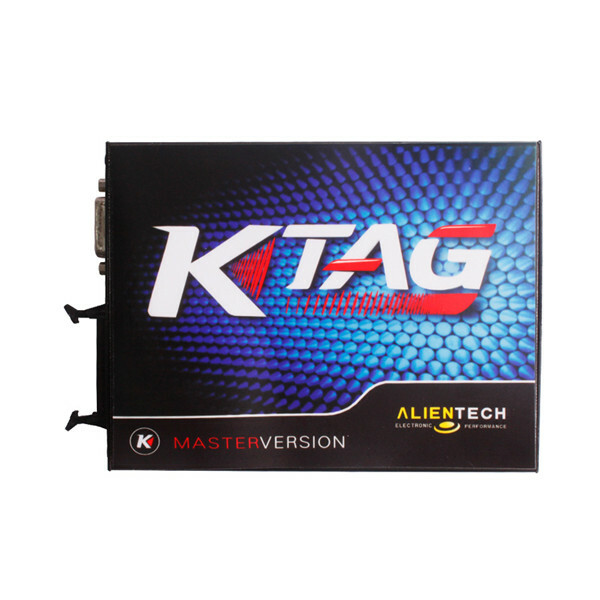 Furthermore, I’m fully advising you to get a Alientech K-tag as you already have KESS V2, just for easiness of using same software. 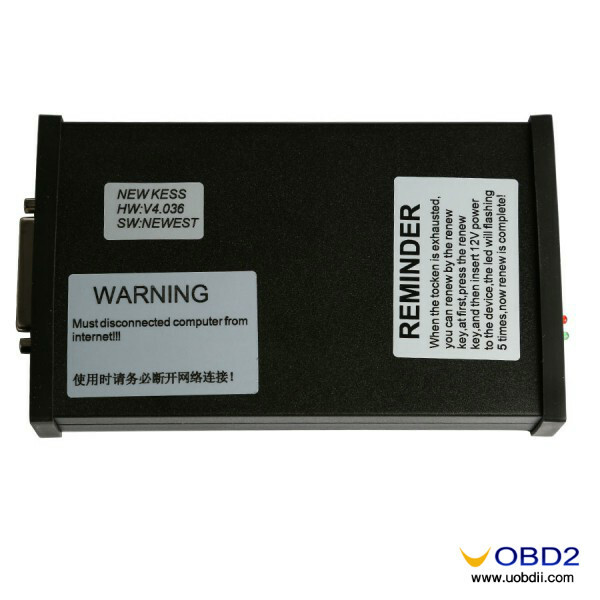 Q4: I was investigating and I understood that KESS is only for OBD2 connections and unable to work over the main board directly in the flash memory. A4: K-tag is a complement of KESS v2. If KESS v2 can’t read, K-tag do! Q1: Can somebody tell me why K-tag doesn’t work when I match the computer to the net? A1: Hi! This is a simple question. 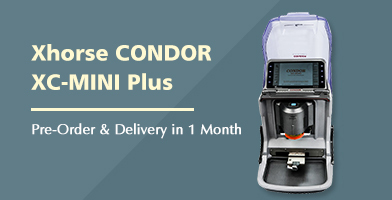 Do not connect your computer to internet when you use this device. 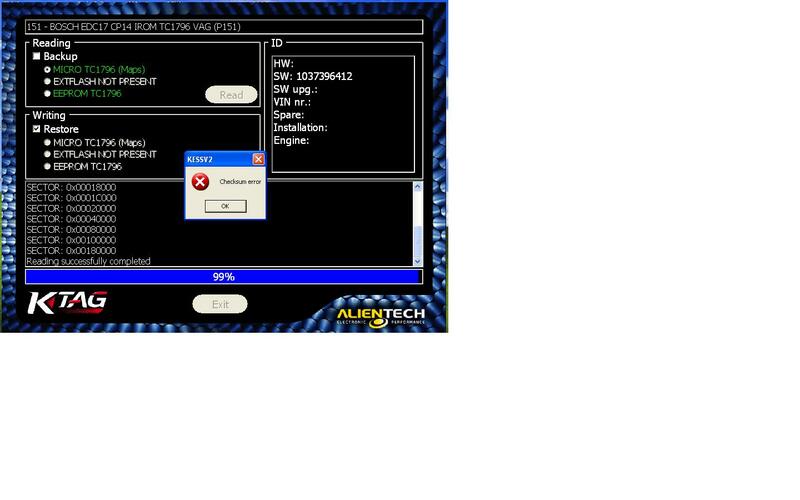 Notice that do not update the device and close anti-virus software when you use the software, or it may out of work. Q2: What can I do when K-tag tokens used up, should I pay for it? 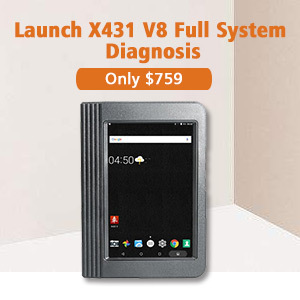 A2: This device when you used up tokens, you can use the manual provided to add new tokens to it for free, so it is called V2.13 KTAG version with unlimited tokens. Q3: I have a problem with my K-tag. When i tried to write a file K-tag shows me this: aggiornamento obbligatorio entro le prossime 7 programmazioni. collegare lo strumento a internet ed eseguire l aggiornamento allena possible. Ktag warning that never connect to internet for updates. I don’t want to lock. What can i do? A3: Hi, to solve the problem you need to reset the software and try it again. 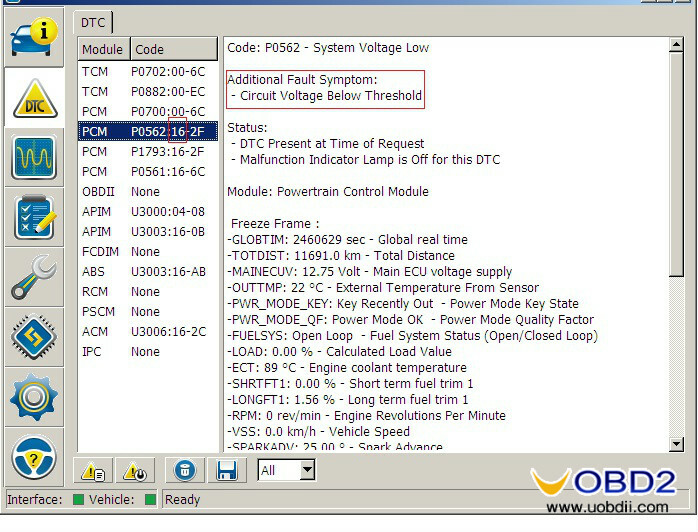 Q4: Someone have read and write a ECU (EDC17 CP42) with K-tag, does it better to do with K-Tag? A4: V2.13 K-tag support BDM function well. 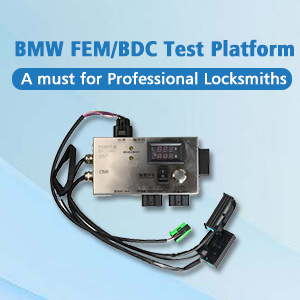 Q5: I had a problem with my ECU, the car won’t start, then a friend of mine flashed my ECU with an original file Fiat Punto 1.3 Mjet (1064P348) and the car started but the fan was always working. 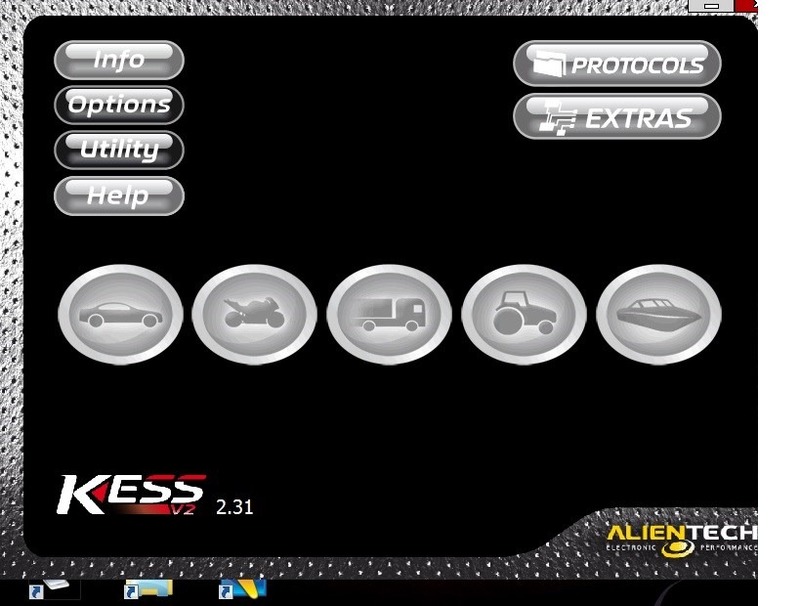 I try to find another original file and I found it and I flash it with MPPS, and the car won’t start. 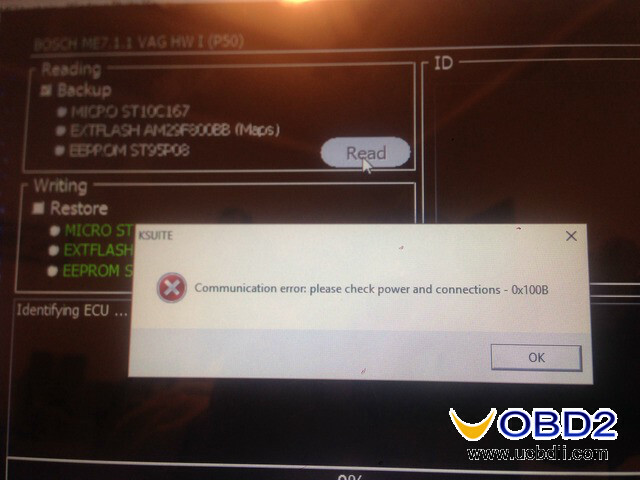 And now I can’t access ECU, maybe it’s locked. Please help me, thanks a lot. 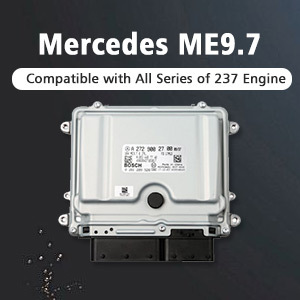 A5: Hi, if you want to read and write ECU, you can try the V2.13 FW V6.070 KTAG Master Version, and if you want to modify ignition maps, you need to use them with ECM TITANIUM V1.61. 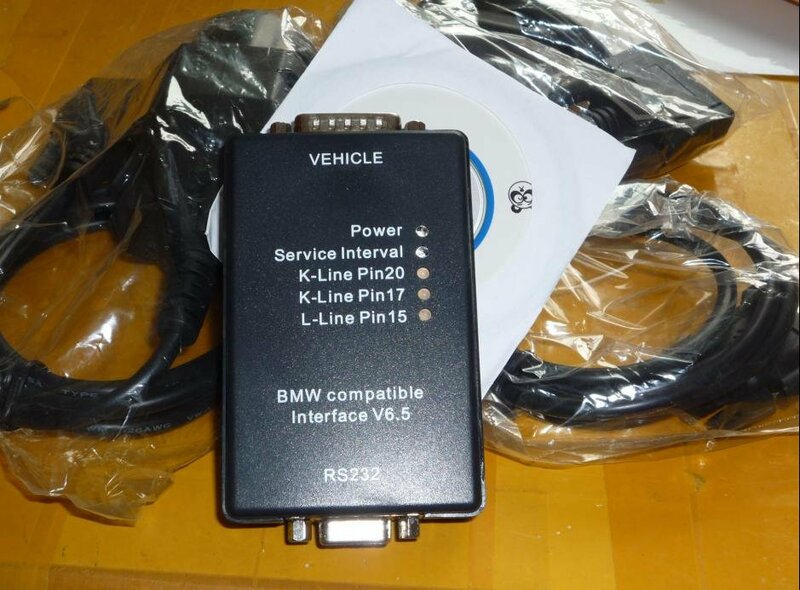 Q6: Although Alientech have listed the protocol in their 2.13 update (BOSCH EDC17 C79 IROM TC1797 TPROT JEEP), but I can’t get it to read with K-tag. A6: Check the cable if you are switching switch correctly. 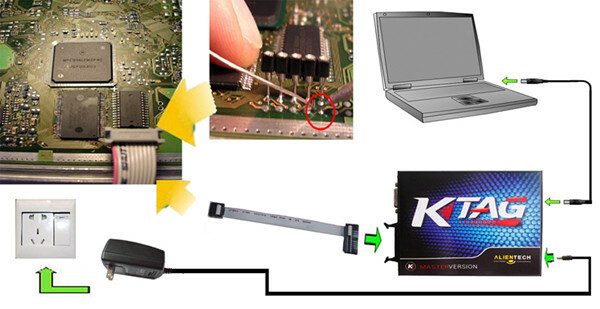 Q7: How to connect K-tag to the computer, do you have any manual or diagram? A7: Yes, the pictures shown below.